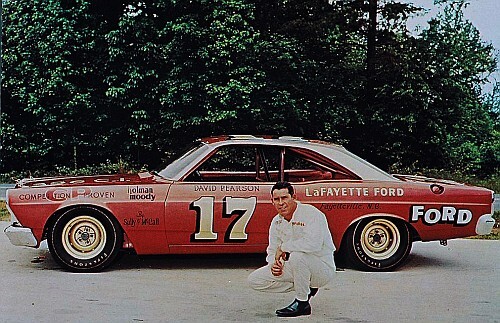 Cars, people and events in this week’s Motoring Milestones include: NASCAR, Lamborghini, Targa Florio, and Volvo. inancial difficulties [23 April 1987]. Lamborghini was established in 1963 by Ferruccio Lamborghini (1916-1993), a wealthy Italian industrialist who made his fortune building tractors and air-conditioning systems, among other ventures. Lamborghini owned a variety of sports cars, including Ferraris. According to legend, after experiencing mechanical problems with his Ferraris, he tried to meet with Enzo Ferrari, the carmaker´s founder. 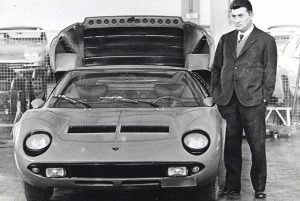 When Enzo Ferrari turned him down, Ferruccio Lamborghini decided to build cars that would be even better than Ferrari´s. Lamborghini´s first car, the 350 GTV, a two-seat coupe with a V12 engine, launched in 1963. Chrysler eventually sold it to a Malaysian investment group Mycom Setdco and Indonesian group V’Power Corporation in 1994. In 1998, Mycom Setdco and V’Power sold Lamborghini to the Volkswagen Group where it was placed under the control of the group’s Audi division…… 20 years ago this week, Goran Eliason achieved a record speed of 112.62 mph over a 100 metre flying start on the two wheels of a Volvo 850 Turbo at Satenas, Sweden [19 April 1997]. 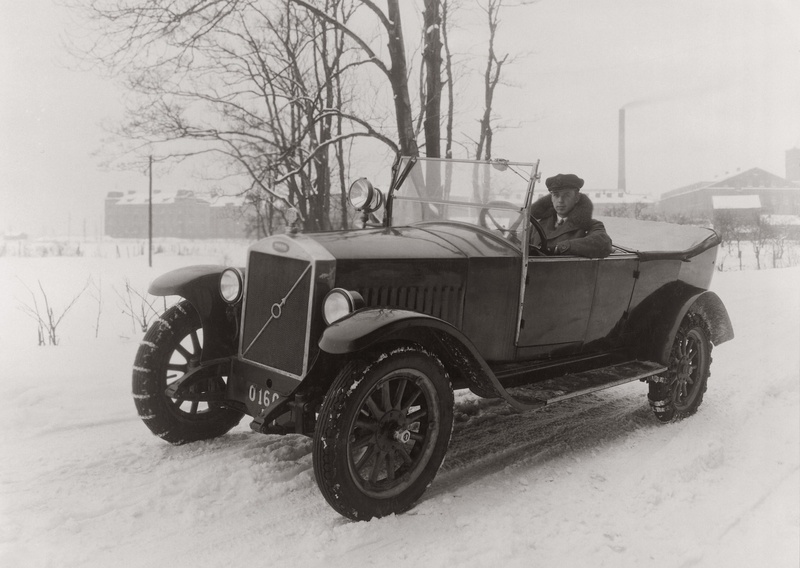 Eliason also set a speed record of 98.90 mph for the flying kilometer…….Ford sold 18.5% of its shares of Hertz, which were offered for public sale on the New York Stock Exchange [23 April 1997]…...10 years ago this week, “Fiat Veicoli Commerciali”, a subsidiary for FCA Italy’s (formerly Fiat Group Automobiles) light commercial vehicles and their passenger variants , was rebranded as “Fiat Professional” [17 April 2007]. It is only present in the EMEA and Asia-Pacific regions; the Fiat Automobiles brand is used in the Latin America region. Since 2013, certain Fiat Professional models are reengineered and marketed by Chrysler (FCA US) for the NAFTA region under the Ram Trucks brand…… the following day [18 April 2007] US research found that ethanol-fuelled vehicles could contribute to more illnesses and deaths from respiratory disease than petrol-powered cars and trucks……The record for driving to the highest altitude by car is 6,688 metres (21,942 ft) was established by Gonzalo Bravo and Eduardo Canales (both Chile) with a 1986 modified Suzuki Samurai on the slopes of the Ojos Del Salado volcano, Atacama, Chile [21 April 2007].